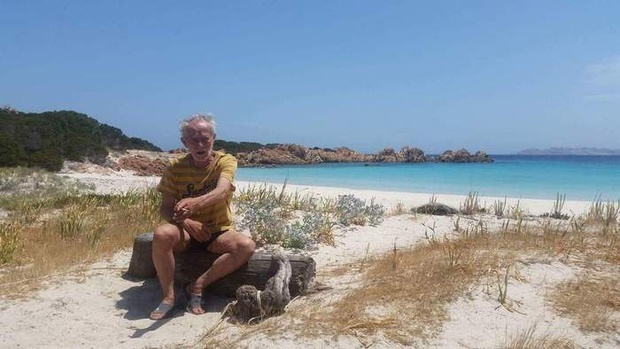 Mother Nature Network ofers an article about Mauro Morandi, age 79, who has spent the last 30 years alone on the deserted Italian island of Budelli near Sardinia. Morandi uses solar energy, makes furniture from driftwood, and shares photos of the natural beauty of the place on his Facebook account. He came to the island because “I was very angry with a society that does not take into consideration the individual, but only runs for power and money … We must try to see the beauty to the end, and then we will respect nature and perhaps this world will be saved.” Includes some of the photos. A 77-year old hermit living alone on the Sardinian island of Budelli for the past 27 years is threatened with eviction. Mauro Morandi has maintained the island for many years, benefiting summer tourists, but the island is now in public hands and he fears eviction. A petition drive on his behalf using Change.org is being championed by supporters. 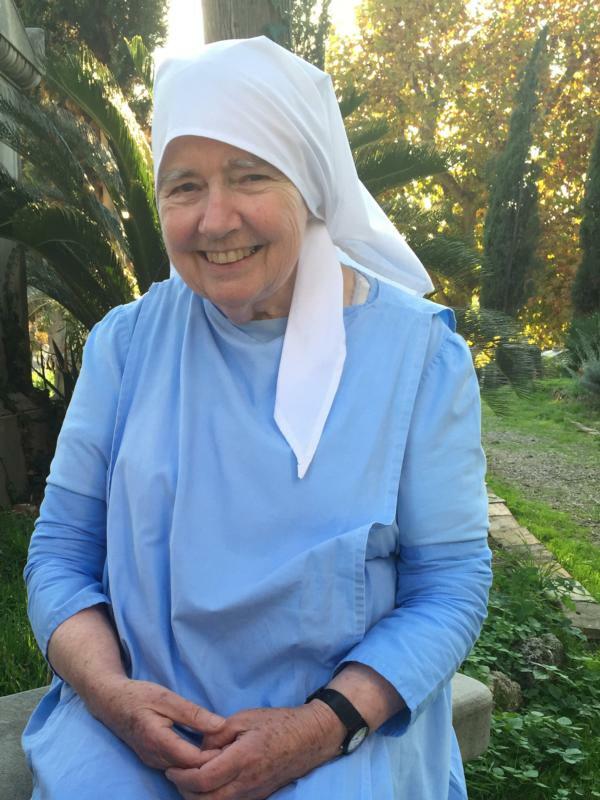 The newspaper Catholic Philly reports on Julia Bolton Holloway, 78, a Catholic, a Dante scholar with a doctorate in medieval studies, and a resident of Florence, Italy. She works as a groundskeeper in a cemetery — and assists Roma (gypsy) families in seeking social assistance and especially in offering them English language instuction. She calls herself an “urban hermit” who is “freelancing” the religious life in her contemplative solitude, while pursuing a busy life. Holloway, who is a writer, carpenter, seamstress, cultural critic, religious website designer and great-grandmother, said the eremitical life enables her to focus on her many projects. One of those is lobbying local authorities and international courts to allow Roma families to work and retain custody of their children, who are often taken from them by Italian social services. Holloway was particularly influenced by the medieval mystic Julian of Norwich, who combined an active life with reflective eremitism. “The eremitical life is an excellent mode of life to be a writer, because what you do is you reduce all the false stimuli. There’s no television, you’re just not interested in consumerism,” she explained. “With writing you transcend time. It’s a conversation you have listening to (Sts.) Augustine and Monica. … You arrive at that silence, which is the like the silence of a Quaker meeting, where the Spirit speaks,” she said. Being a hermit is a liberating lifestyle, Holloway said. Long-lost doctor discovered living like a hermit in the woods of Tuscany. The man disappeared from his home in Seville 20 years ago and claims to have been living in the forest ever since. A recent Discovery news item relates that, no, Celestine was not murdered. Reading the events surrounding the last years of Celestine’s life suggests that the cause of his death is not as relevant as this news source suggests, but remains of antiquarian interest.